The draft law on freedom and independence struggle veterans’ graves that passed its first reading in Poland’s Lower House on Thursday specifies the resources allocated for looking after the burial places of Poles who contributed to the Polish state’s independence. According to the draft law, a record of veterans’ graves will be compiled by the Polish Institute of National Remembrance (IPN) and its head will be responsible for keeping it updated. In addition, the law will allow NGOs, churches, religious organisations and legal entities to apply for financial support with repair and conservatory works for veterans’ graves. Individuals will also have the possibility to apply for partial or full funding. 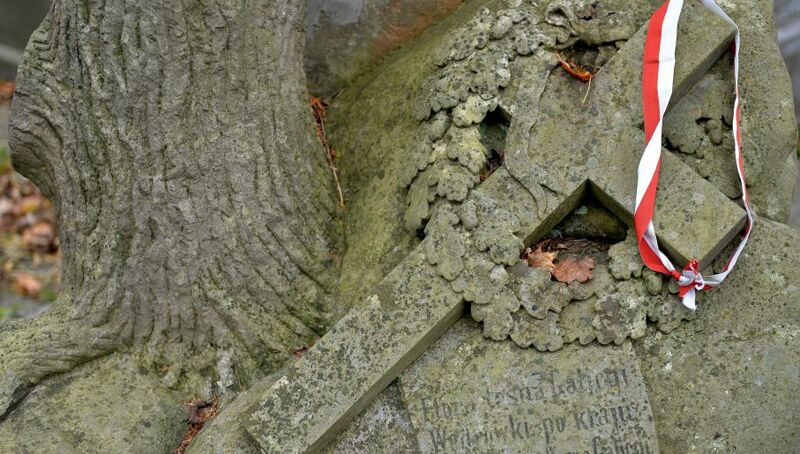 There are a large number of Polish graves, cemeteries and burial places located outside of Poland, which the Polish government will look after in accordance to the law once it is passed. Perhaps one of the most famous is the Katyń War Cemetery in contemporary Russia where a total of 4,421 Polish officers and cadets rest out of 15,000 murdered by the Soviet secret police in 1940 alone. Another famous burial place is the Cemetery of the Polish Eaglets in Lviv, Ukraine where nearly 3,000 Polish soldiers are buried. Also in Ukraine, the Janowski Cemetery hosts graves of Polish soldiers. Further to the north, in Belarus’ Kurapaty Cemetery around 3,800 Poles are buried in mass graves.